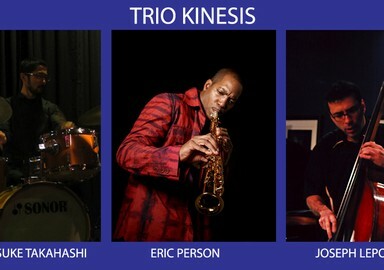 Saxophonist, Eric Person, Bassist, Joseph Lepore and Drummer, Shinnisuke Takahashi bonded in 2010 while playing some informal jams at Joe’s home in Queens, New York. “We struck a different feeling from the very start” says Eric Person. Those feelings convey the softest soft to the hardest hard of the music and they honor their duty to keep it moving in the now. The trio plays with an uncommon unity with a big full sound as if they are four or five musicians. 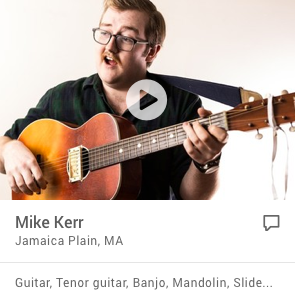 A listener will not miss a piano or guitar. Their interchange is paramount and they play a wide spectrum of expressions, textures, linear devices, and colorations. They seek to go beyond the common treads that line much of modern music today. The group respects the great roots that were laid down long ago while naturally reaching upward and out onto their own unique branch reflecting the current time. Eric Person, Saxophonist -is the leader of the Jazz band Meta-Four and the Rhythm and Groove Band Metamorphosis. He has produced eight CD's as a leader on his own Distinctive Records. His latest CD is "The Grand Illusion". 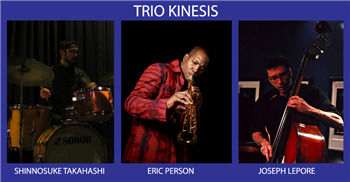 He has recorded and performed with legends such as Dave Holland, Chico Hamilton and McCoy Tyner. Joseph Lepore, Bassist - has played with many world class musicians such as JD Allen Marc Copland, Mark Turner, and Terri Lynn Carrington. 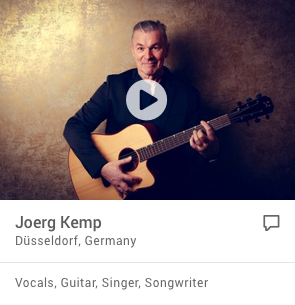 He also has performed and recorded with Greg Osby since 2008. He released his debut CD "Journal" on Inner Circle Music and it has received great reviews around the globe. Shinnisuke Takahashi, Drummer - has studied with Masahiko Osaka and Tommy Campbell and has performed with Terumasa Hino, Makoto Ozone, Fumio, Karashima, Eric Lewis and many others. He is also a member of Yosuke Yamashita 4G Unit and Marcus Printup’s Soul Mission. As a leader he released his first CD "Rumination".